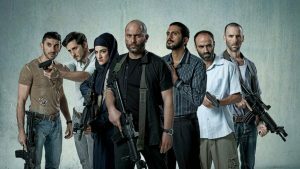 After the very successful run of Season 1 (aired worldwide on Netflix) FAUDA will return with Season 2 very soon. 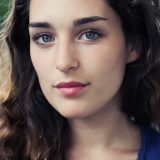 TSAHI HALEVI is currently shooting for Season 2 playing series lead Naor. This action-thriller – BEST SCRIPT, FIPA 2016 – tackles the clichés about the Israeli-Palestinian divide, and is watched and loved as much by Israelis AND Palestinians, which itself is already a victory. What makes this series so riveting: it’s not a black-and-white overview of tensions between the Israelis and Palestinians. The plot focuses on an Israel Defense Forces (IDF) unit re-assembling to try to eliminate a Hamas terrorist who was thought to have been killed in an earlier operation.